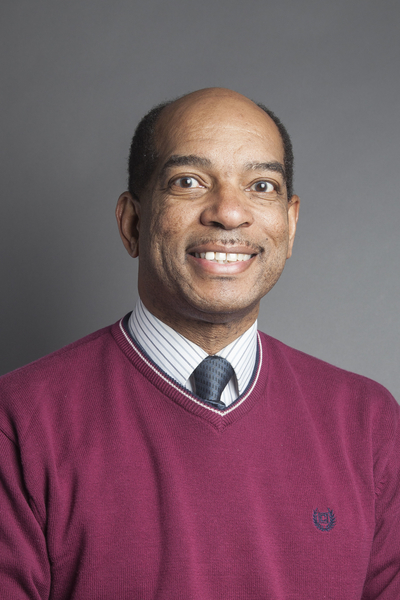 Dean James Reese is the International Student Adviser, attending to the initial transition and ongoing career progress of students who hail from or live in other nations. He has conversations with students scheduling, policies and procedures, and other guidance matters related to their academic and personal lives. He also conducts dialogues and programs on topics and issues pertaining to students’ lives as they come to Bates from global societies. Dean Reese graduated from Middlebury with a degree in American studies and came to Bates in the fall of 1977. At Bates over the years his responsibilities have encompassed housing, student activities, international advising, transfer and nontraditional students, diversity matters, and individual academic and personal advising. His focus is to enhance a student’s comprehensive knowledge of Bates resources, including sources of support for individuals and groups.